Discussion in 'Introduce yourself' started by Scacco, Nov 10, 2018. Hello to you all, great site, good read ! I'm Italian, and sorry if I can sometimes make some grammatical errors during writing. Srdl and Scacco like this. My nick is Scacco.....in english is CHESS. In English sorry it’s late and my glasses are missing! I did think it strange to be called ‘sack’ or ‘bag’! No problem MY FRIEND.... when I read your answer, I laughed a lot! Thank you too- when I read it back I also laughed! I like chess very much ....... but I do not know how to play well. I posted a help request for installing the Retrofitting Illuminated Door Sills for my MB w169 3 door. I hope that when it will be visible, someone can help me to install as easy as possible. You are in luck @GLK on here has a lot of experience with exactly this in the A Class so when the post is approved I’m sure he will help- he is really a nice helpful man! GLK and Scacco like this. Yes, I hope you can answer me soon! I asked for help in the post of @GLK. I am not practical about these things, and I would need more detailed help than what is written now in the post he has written. We hope to receive your detailed help .... I hope so! Essentially - no problem, can be done and not that complicated - will be happy to go step-by-step with you, to get it sorted. You really are a good person to help me. I will really expect your precious help. As I wrote to you I will need help step by step, I am not an expert. Would it be possible to have photos of the work? I worry because the still-lit door is not 12v like the rest of the car wiring. I'm sure you can help me better. Hi @Scacco and welcome to the forum. Don’t worry about your grammar because some of the English on this forum is not that good at times but we don’t worry about that! I thank you for the nice words of support you gave to me! Thanks also for your welcome to me! I replied via PM, and also in the old thread. 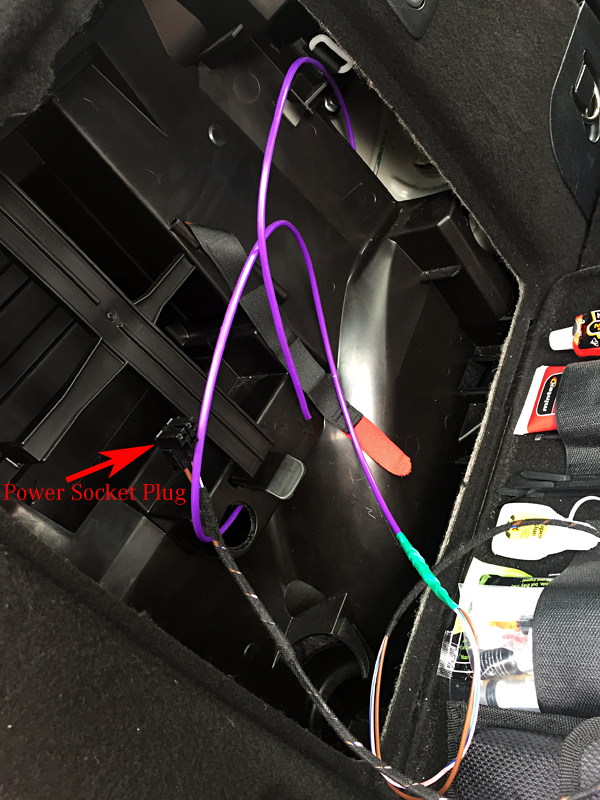 Essentially, you need to fit the illuminated door sills as directed in the WIS file, including placement of the power supply units, but you can power them from the same signal that is used for the door courtesy lights. Grab your positive from door module blue plug, pin1, red-yellow wire, route the wire through the rubber hose conduit into the cabin, run down to the newly fitted power block. There's a ground point right next to it - that's where you get your negative from. Job done. Full OE function will be preserved, as door courtesy light actuates exactly the same - on, once the door is open, off, when closed, or after 5 minutes. Please let me know if you need more details, etc. I marked all the wires and pins in the diagrams. Scacco and Srdl like this. I, too, like you, I find it difficult to recover 100% after having celebrated. Even I'm not used as much as I was younger and I came home late, I just took a few hours of sleep to recover .... now I have to sleep more. Thank you for your patience and kindness. I will not do the job right away, I have to find a day to dedicate to that, when I have no other commitments. If I need, I will definitely contact you for more advice. You're really a good person who helps people who need answers. GLK and Srdl like this. I sent a step-by-step guide via PM, hopefully it'll make it easier. Use something like this (the purple plastic wire) and silicone spray to feed through first, tape your wire to it, as pictured (green electrician's tape here), and pull back - very simple. Don't forget to wrap your wire in Tesa tape for protection.